Salman Khan was born on 27th Dec 1965 in Indore to Salim Khan and Sushila Charak Khan. Salman has two brothers and two sisters. 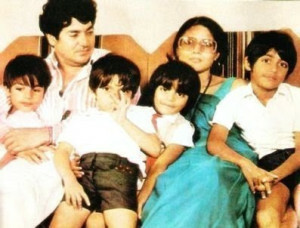 Salman is the eldest of five children. Salman attended The Scindia School, Gwalior and St. Stanislaus High School, Mumbai. Salman Khan made his Bollywood acting debut with Biwi Ho To Aisi in 1988 opposite Rekha and Farooq Shaikh. His initial commercial hits were Saajan, Hum Aapke Hain Koun..!, Karan Arjun, Judwaa, Pyar Kiya To Darna Kya etc. He hosted several TV shows including 10 Ka Dum, Bigg Boss 4, Bigg Boss 5, Bigg Boss 6 and Bigg Boss 7. Salman is a philanthropist and started Being Human, an NGO. The NGO sells T-shirts and accessories online, the sales proceeds are used for supporting the underprivileged children. The primary purpose of NGO is to promote Education & Healthcare. Salman Khan started dating Aishwarya Rai in 1999 and the couple broke up in 2001. Later he dated Katrina Kaif for few years and broke up in 2010. In 2011 he was diagnosed with trigeminal neuralgia which affected his voice. 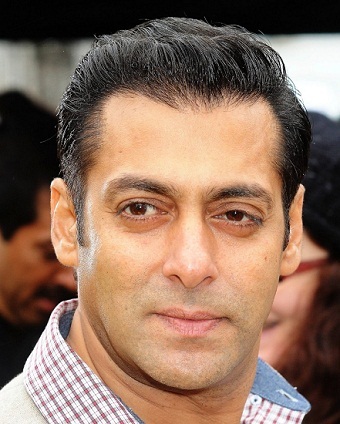 Salman Khan is accused of several offences including hit and run case in 2002, Black Buck hunting case in 2006 etc. 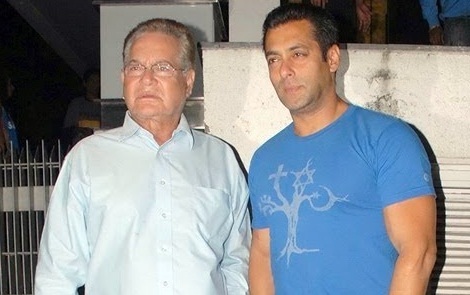 Salman Khan’s father Salim Khan is an actor & screenwriter. His father was born on 24th Nov 1935 in Indore. 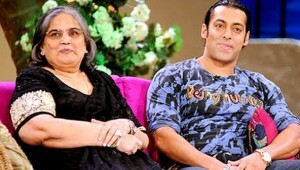 He married Salman’s mother Sushila Charak in 1964 and the couple gave birth to four children. 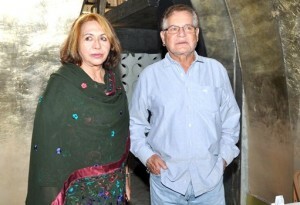 His father Salim Khan is a from Pathan Muslim family and his mother is a Maharashtrian Hindu. 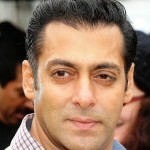 Salman said in an interview that he is “half-Muslim and half-Hindu” celebrating both Islamic & Hindu festivals. 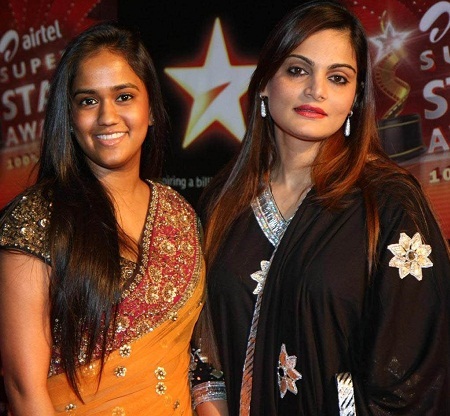 Salman’s father Salim Khan married actress Helen Richardson in 1981 and the couple adopted a girl named Alvira Khan. 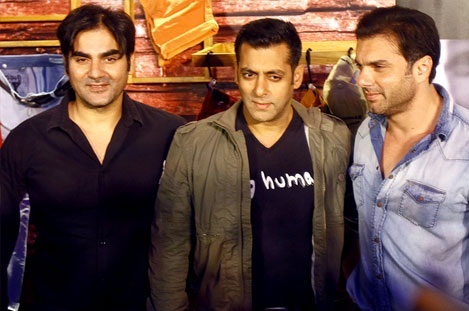 Salman Khan has two brothers named Arbaaz Khan and Sohail Khan. Arbaaz Khan was born on 4th Aug 1967 in Pune. Arbaaz made his Bollywood debut with Daraar in 1996 opposite Juhi Chawla and Rishi Kapoor. Sohail Khan was born on 20th Dec 1970 in Mumbai. He made his directorial debut with the 1997 action thriller Auzaar which starred his brother Salman, Sanjay Kapoor and Shilpa Shetty. He ventured into film production with his own banner named Sohail Khan Productions 2004. He has one younger sister named Arpita Khan. He has an half sister named Alvira Khan who was adopted by his father and step mother Helen. His brother Arbaaz Khan is married to Bollywood actress Malaika Arora Khan. The couple gave birth to a son named Arhaan in 2004. 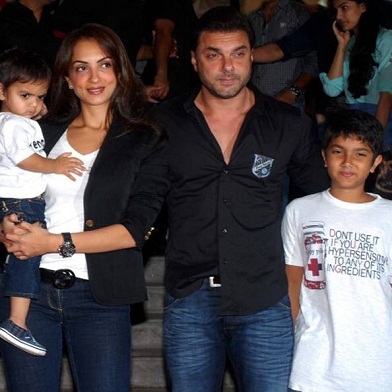 His brother Sohail Khan is married to Seema Sachdev and have two sons named Nirvaan and Yohan. 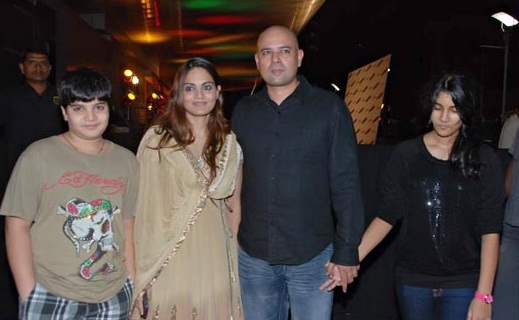 His sister Alvira Khan married to film director Atul Agnihotri. The couple gave birth to two children Alizeh Agnihotri and Ayaan Agnihotri.